Nowadays we have Android applications for literally everything. The Google Pay Store has been rapidly growing since all these years, and today hosts more than a million applications on a wide variety of genres. Well, then what about an Android application to order food online from restaurants in your locality? It may sound funny when you can do the same task via phone within a couple of minutes. But, an Android application for ordering food will give you the opportunity to take your own time and surf through the available menu and then pick your desired one. And this is surely much more pleasing than ordering food over the phone. Well, there may be a lot of applications out there in the Google Play Store that can help you order food online from restaurants in your locality, but the Food Panda application is the best among all others. And today, we’re here with a detailed review of the Food Panda Android application. Let’s check it out! 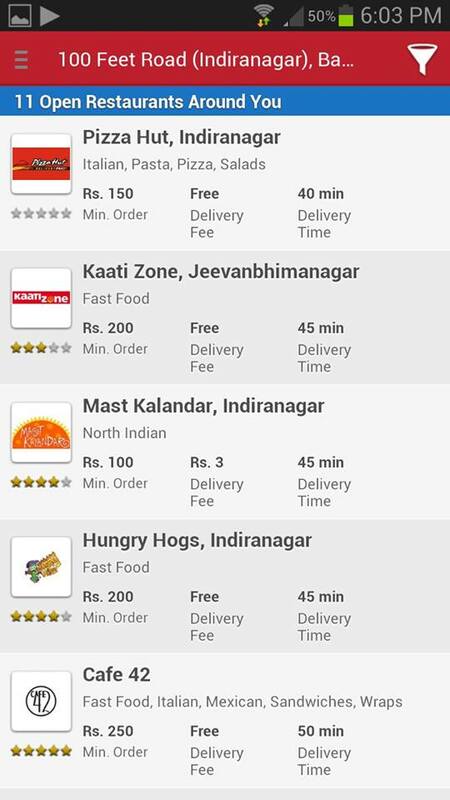 Food Panda is an Android application free to download from the Google Play Store that lets you order food online from nearby restaurants in supported areas. Currently, the list of supported countries includes: India, Pakistan, Singapore, Brazil, Russia etc. along with many other countries spread across Asia, Latin America, Middle East, Africa and Europe. And in India, the app supports only 10 cities which include Delhi, Pune, Mumbai, Bangalore and Hyderabad. But still within these cities, around 1500+ restaurants are covered. Thus this app may come really handy if you live in any one of the supported cities. The menu system in the application is directly integrated with the supported hotel’s system and thus the menu offerings gets updated every now and then according to the changes made in the hotels. Make sure that you’re connected to WIFI or Mobile Data. When you first log in to the Food Panda application, you’ll be asked to enter your city and your specific location to filter up the restaurants. 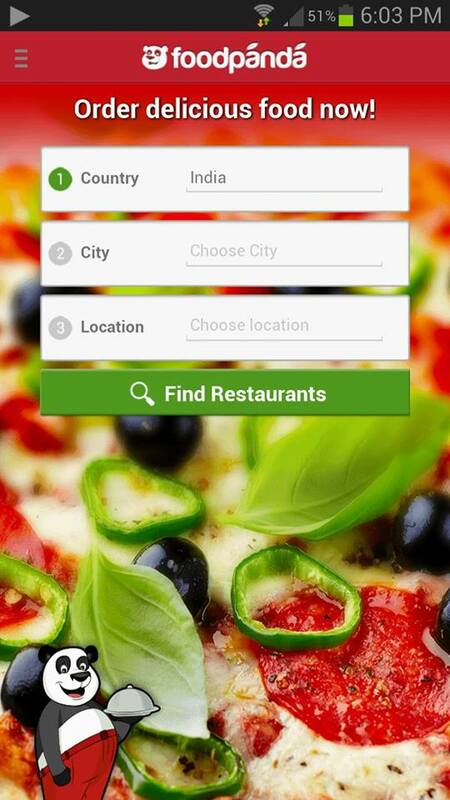 Then, you’ll be able to choose a restaurant near to your location. Once you choose your desired restaurant, you’ll be provided with their latest menu with sub categories such as veg, deals, soups etc. 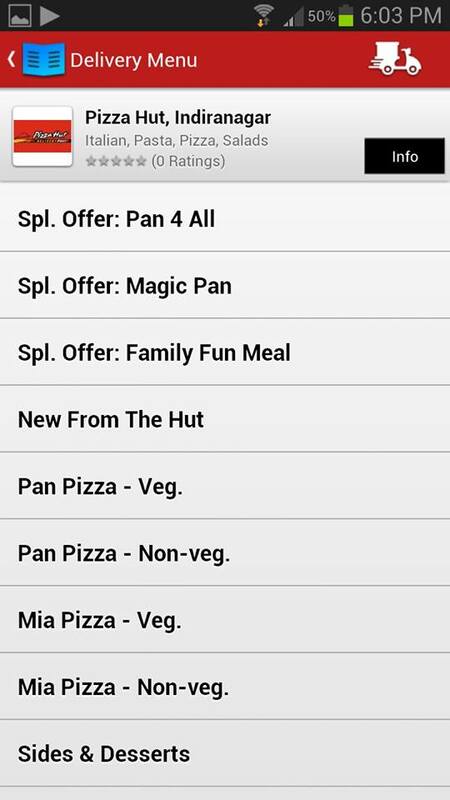 You can jump in and out of these categories and then select the food items that you would like to order. You can also remove items once selected. Once you finish choosing the food items, you’re ready to place the order. Now you’ll be redirected to the payment page where you’ll be asked to enter your Credit Card details to make the payment. 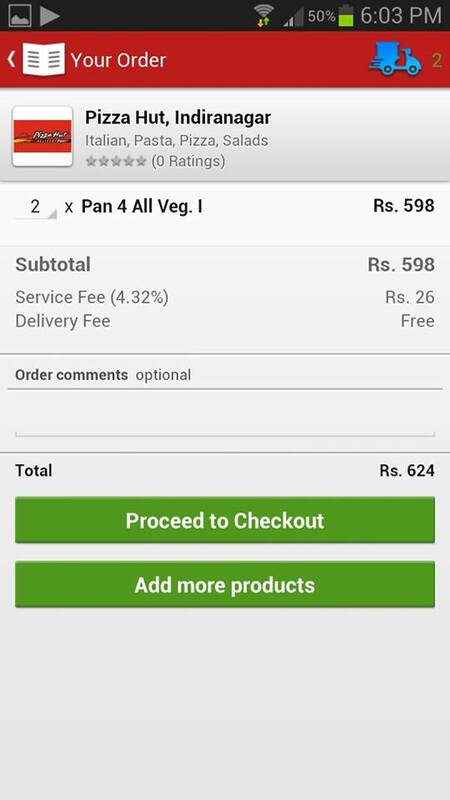 From the above steps, it is pretty much clear that using the Food Panda Android application to order food online from your nearest restaurants is a very easy task. The clean and neat UI of the application will also help you moving through the app without any hassles. Moreover, you’ll be able to find occasional exclusive vouchers which will help you in saving some bucks while ordering via the Food Panda application. The Food Panda Android application was launched back in March of 2013 and has been downloaded over 10,000 times via the Google Play Store. Within its short period in service, the application started providing its service across continents and in India itself the application supports over 1500 restaurants within the minimal supported cities. The incentive of this application is pretty simple, it makes your procedure of ordering food quite simple and satisfying and the processes required to place your order is quite simple. 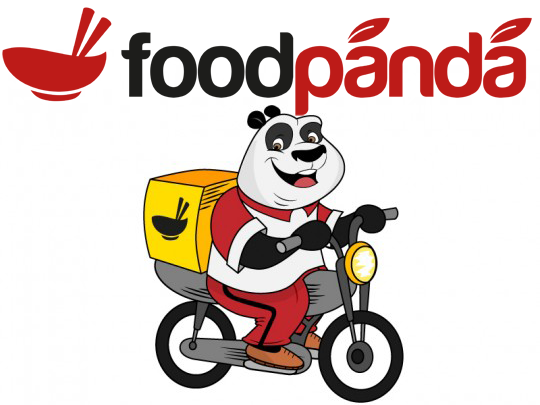 Food Panda has definitely shown great improvements since its launch and will surely expand to more locations in the near future. However if you currently live within the region supported by Food Panda, then you must download the Food Panda application as it will surely come handy at instances.